(London). 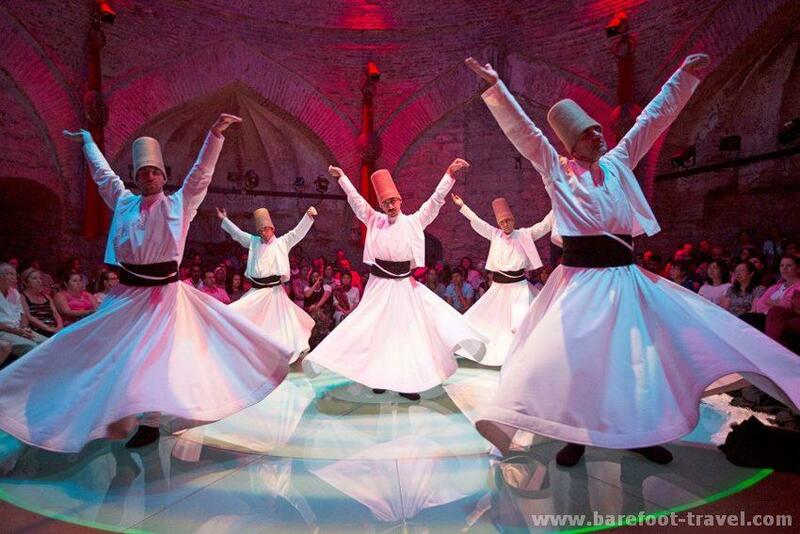 The 746th annual celebrations for prominent poet, Rumi will be held on December 17th in Konya, Turkey. His Message of Peace and Love for All has inspired people from around the world representing different faiths, cultures and nationalities. His poetry and literary work has been translated in many languages and has gained global popularity and his admirers from various countries of the world are expected to attend the festival. Consul General of Turkey in Dubai, Mr ILKER YAGCI paid his rich tributes to Rumi.